Set in the heart of Dublin. Lockside Bar/Social is quickly establishing itself as Dublin city’s meeting point, a place to relax and socialise. This chic bar offers something for everyone, making it the go-to location for locals and visitors alike. The menu and the ethos are focused on bringing the distinctive Lockside Bar/Social experience to life. Offering a perfect blend of small plates bursting with flavour, with fine wines and delicious cocktails. The menu and the ethos are focused on bringing the Lockside Bar/Social experience to life. 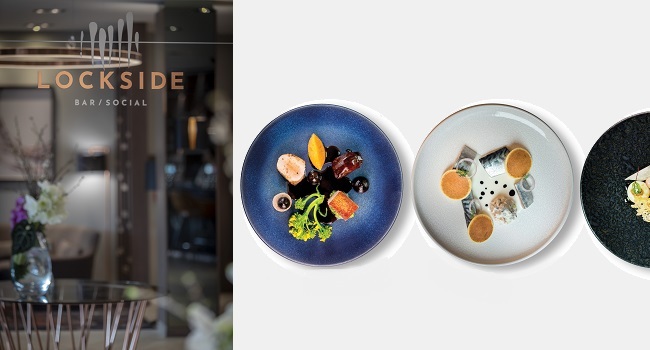 TheTaste and Clayton Hotel Charlemont are giving readers the chance to Share a Delicious Dinner at The Lockside Bar/Social – 5 Small Plates for Two People with a Cocktail Each for only €55. A place to be truly social, experience Lockside Bar/Social.